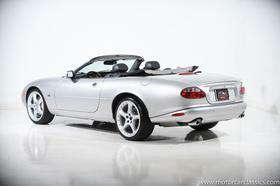 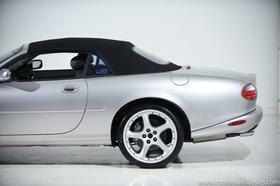 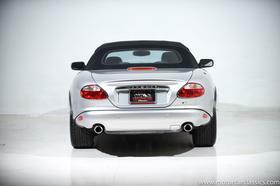 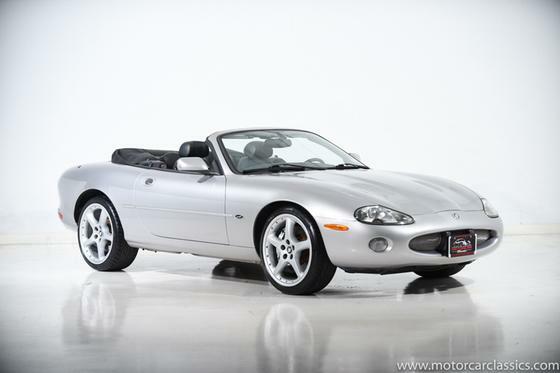 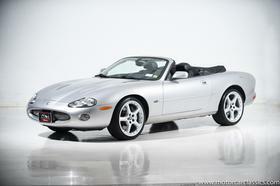 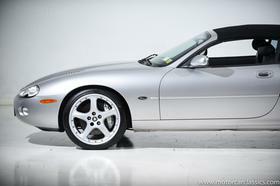 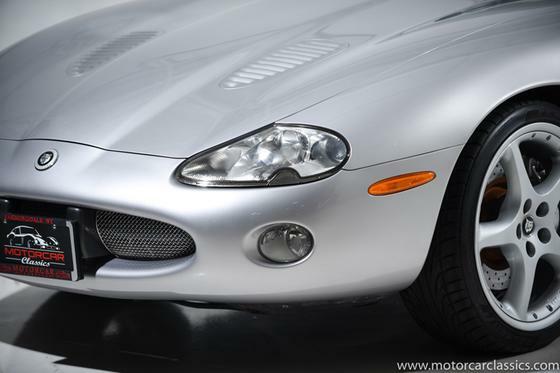 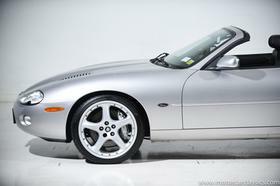 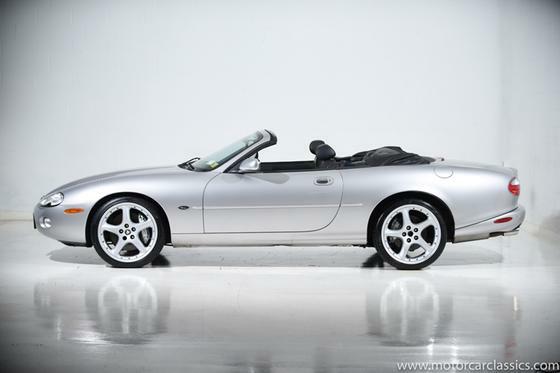 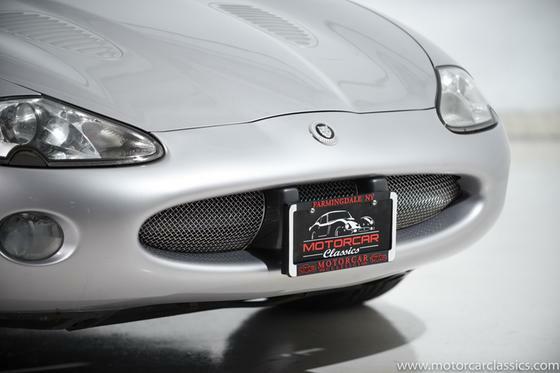 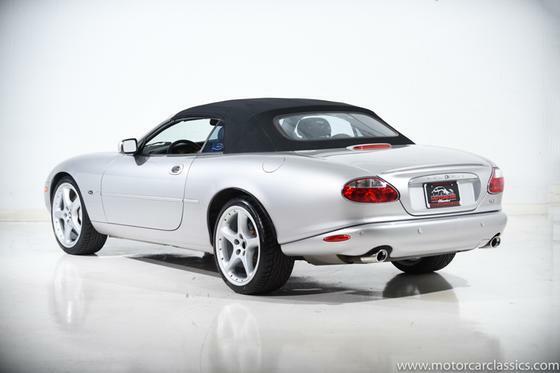 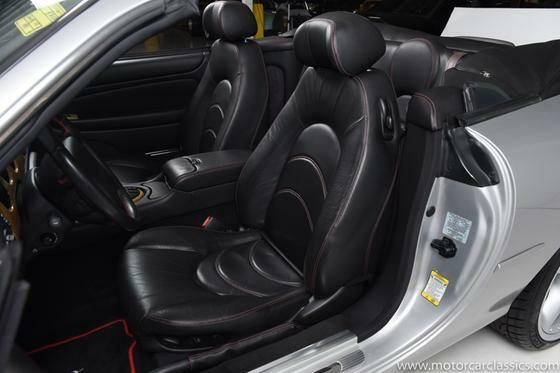 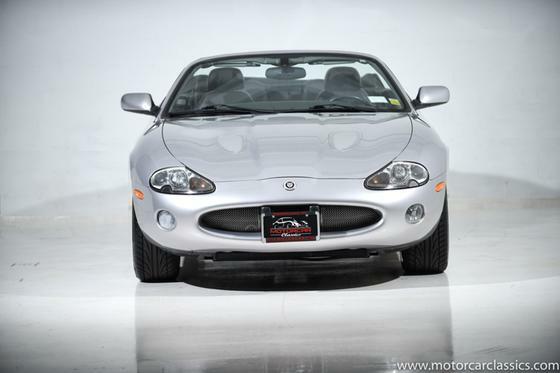 I'm interested in the 2001 Jaguar XK-Type R you have listed on ExoticCarList.com for $34,900. I would like to know more about this vehicle. 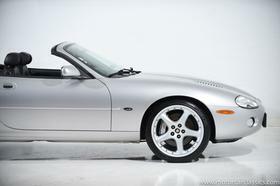 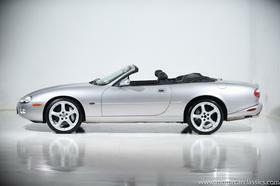 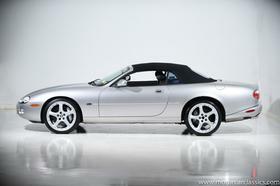 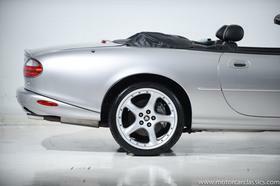 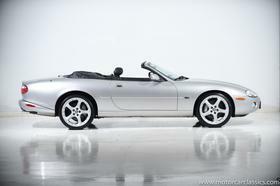 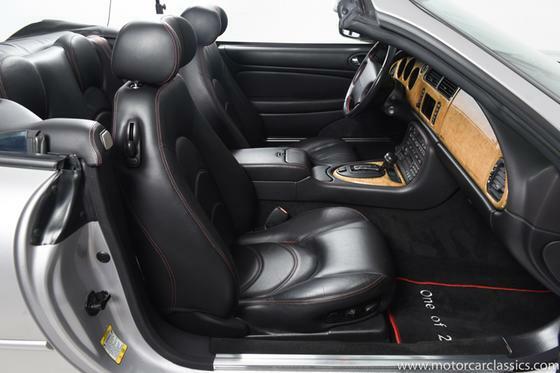 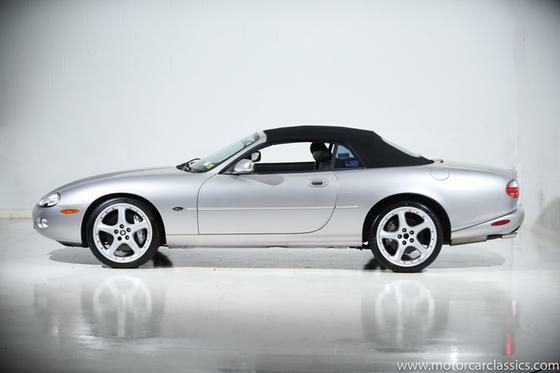 2001 JAGUAR XKR SILVERSTONE CONVERTIBLE for sale. Motorcar Classics is proud to present this beautiful Jaguar in the highly desirable Silverstone Edition. With only 139 convertibles of this model being made, it is an exclusive variant of the already exciting, supercharged XKR. Built to honor the return of Jaguar to the world of Formula One racing. 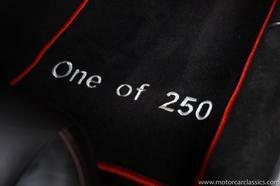 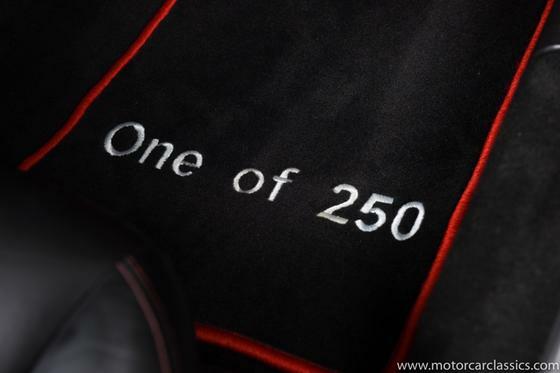 However, the legacy extends further than the unique platinum coachwork. The Silverstone was supplied with a performance enhanced transmission, closer ratio steering, sport tuned suspension and powerful Brembo disc brakes and calipers at all four corners. Exclusivity is further enhanced by the red stitched black leather upholstery and the silver birds eye maple wood accents. Electronics include a quality factory installed Alpine sound system and built-in navigation. 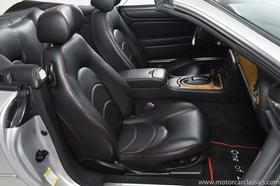 The look is further enhanced by 20 inch BBS alloy wheels and high performance Michelin tires. 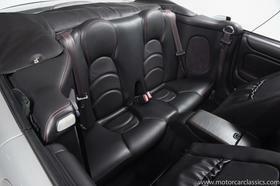 This car comes with tons of manuals, valet key and some service records. 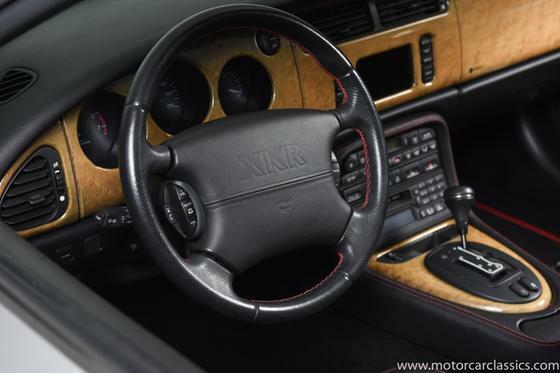 $3200 major service was completed in 10/2018. 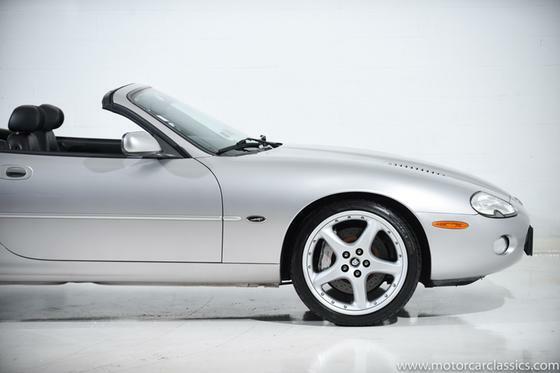 Local two-owner car that has been serviced faithfully and covered only 13,724 miles in the hands of two owners.